Click HERE to view more images from Julie & Jonathan’s wedding on 6th July 2018. Click HERE to view more images from Jennie & Bjorn’s wedding on 30th June 2018. Click HERE to view more images from Donna & Barnaby’s wedding on 27th July 2018. Click HERE to view more images from Jennie & Bjorn’s wedding (not pictured). Click HERE to view more images from Gemma & James’ wedding on 14th September 2018. 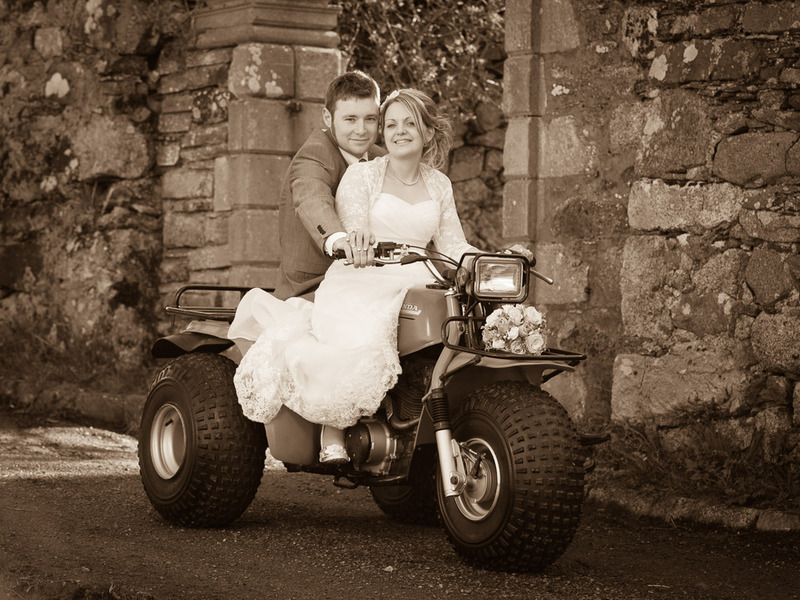 Click HERE to view more images from Morwenna & Ross’ wedding on 21st August 2015. 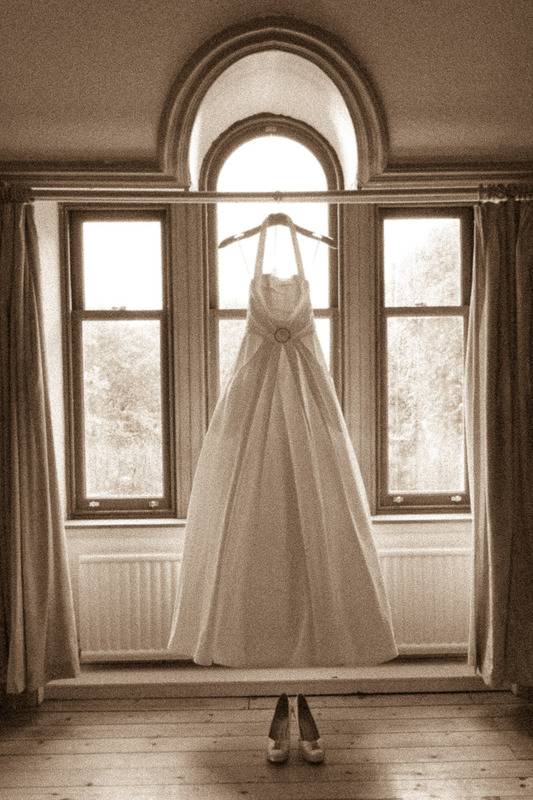 Click HERE to view more images from Debbie & Alan’s wedding. 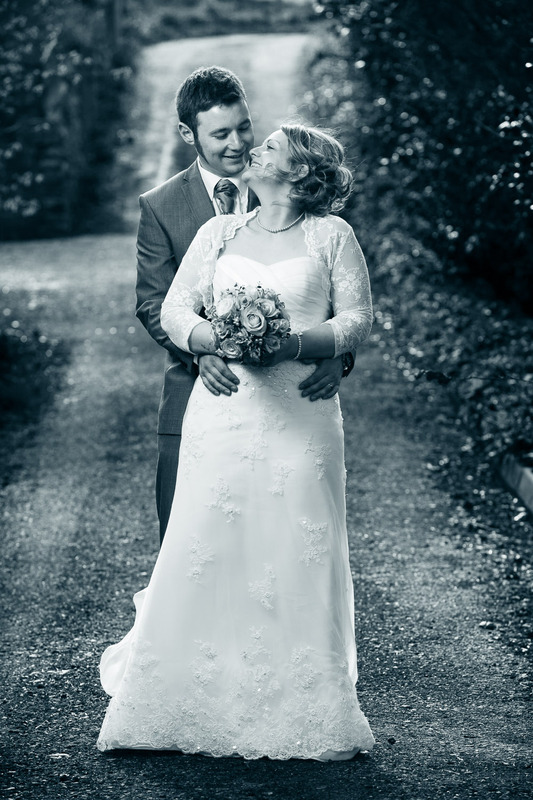 Click HERE to access more images from Valerie & Neil’s wedding. 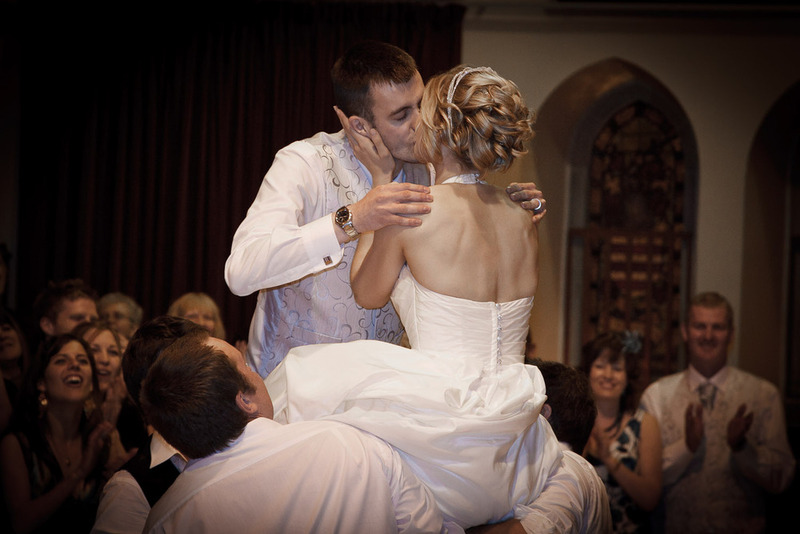 To see more images from Nicola and Kieran's wedding click here. Bridal portrait of Marevana as she prepares for her wedding. For more Shetland wedding photography please click here. Marevana and Ivan in their wedding car, a Ford Zephyr, en-route to their wedding reception. For more Shetland wedding photography click here. 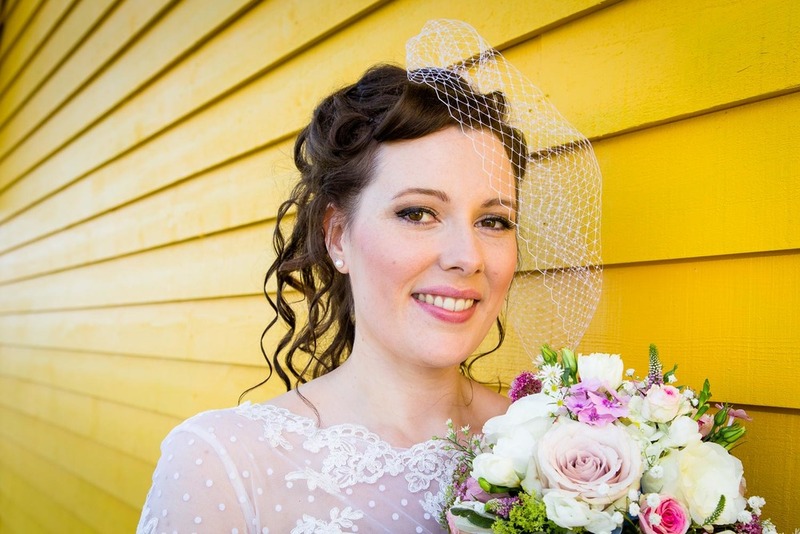 A bridal portrait of Laura before heading off to the church. 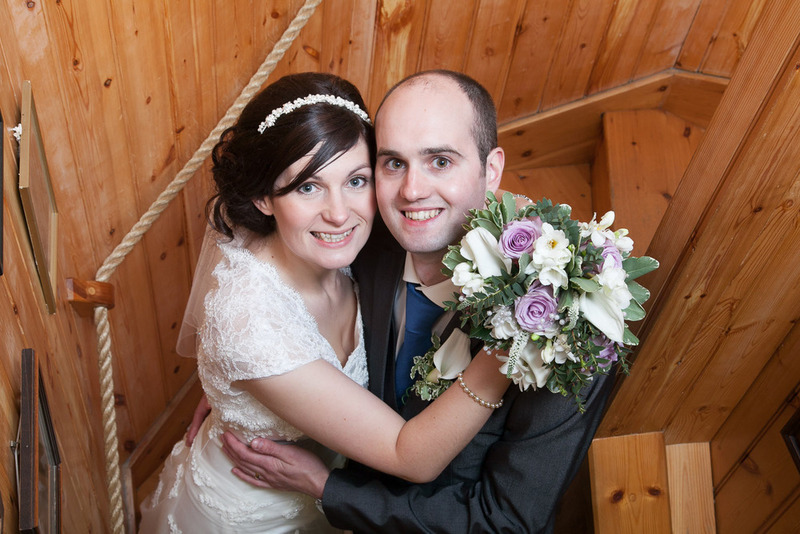 For more Shetland wedding photography, click here. 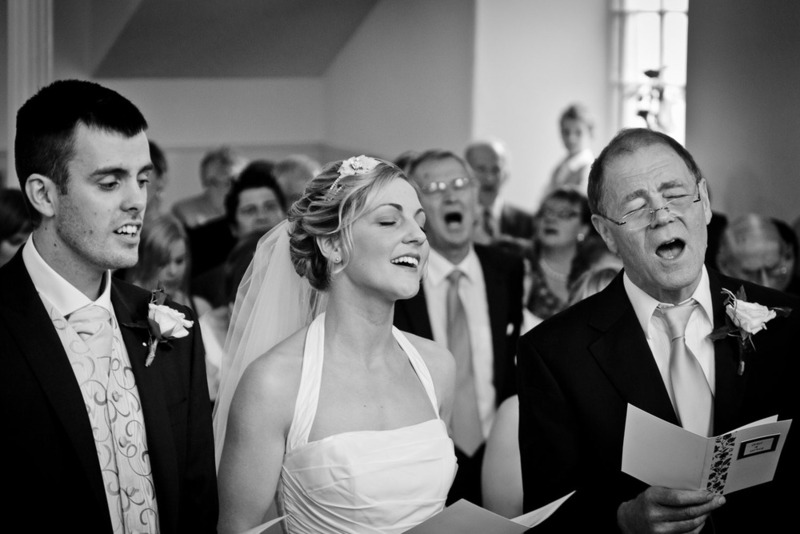 One of my all time favourite wedding images from Sita and Duncan's big day on 19th August 2011. For more Shetland wedding photography click here. Chloe and Rory with their bridal party on the 10th August 2013. For more Shetland Wedding Photography click here. 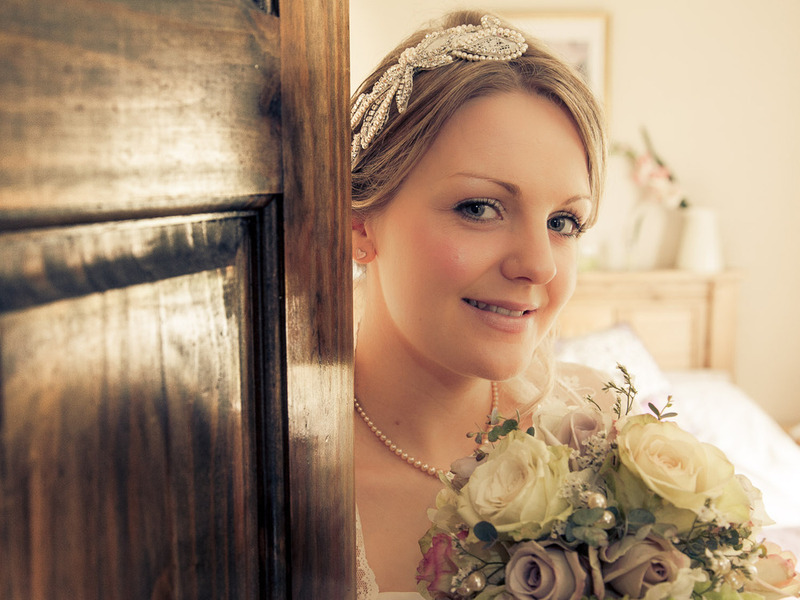 A bridal photograph of Missy pre-wedding on 5th May 2012. 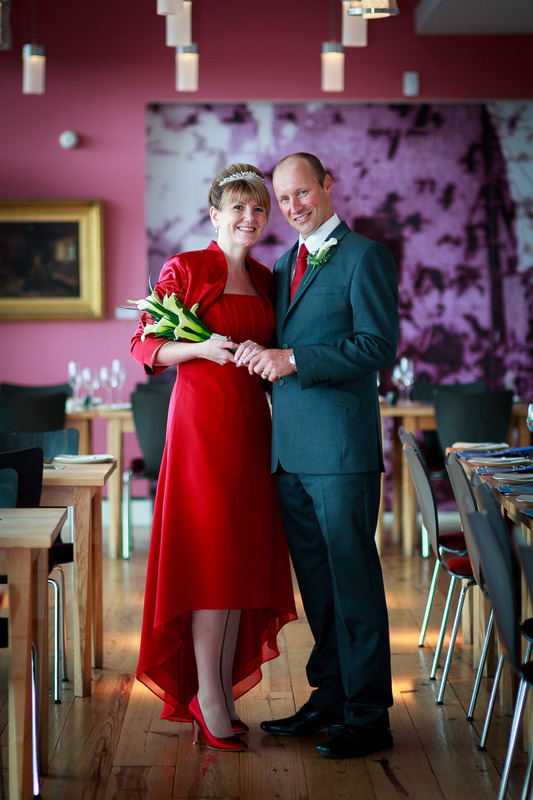 For more Shetland wedding photography click here. Matthew, Laura and guests during Auld Lang Syne, the last dance on their wedding night. Click HERE to view more images from Joy & Shaun’s wedding on 1st September 2017.